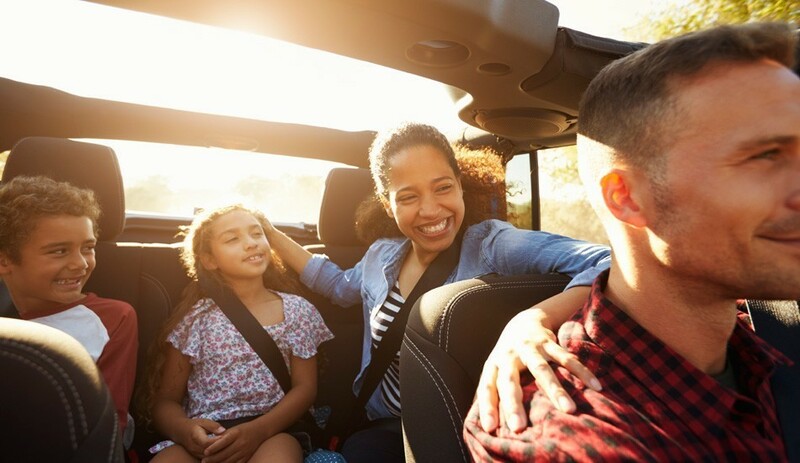 Whether you are visiting just for a day or for a long weekend, Washington provides so many ways to bond and set out on a memorable adventure together. As a very quiet and affable town, Washington has all sorts of events and activities that are especially suited for families. From kayaking across Lake Waramaug to taking in an outdoor movie, there is always something to do in Washington that will be fun and entertaining for the whole family. The quintessential fall activity, apple picking is a great way to get the family outdoors in order to enjoy the changing colors and crisp air. Averill Farm is Washington best location for apple and pumpkin picking – and don’t forget the delicious homemade donuts and pies. Their orchards offer 20 different varieties of apples and pears that are available for picking starting in mid-August. For summer bounty, you can also enjoy Washington’s other fabulous farms, Starberry Peach Farm and the Waldingfield Farm. When the weather is pleasant, pack up the family and head over to Lake Waramaug State Park. Rent a kayak, canoe, or paddleboard and cruise around the serene lake for an afternoon. Avid boaters can also bring their small vessels to the lake to fish or to simply enjoy the area’s beautiful scenery. For a more land-based activity, check out the terrific hiking trails at one of the three natural preserves of the Steep Rock Association. Don’t miss StoryWalk at Macricostas Preserve, a wonderful program that mixes story time with nature exploration to make a fun and interactive learning experience for children of all ages. You can have a unique experience as well at one of Washington’s renowned museums. Browse through an extensive collection of books, music, and movies at the Gunn Memorial Library. After you find a novel or an vintage movie that sparks your interest, head over to the museum next door where you can explore Washington’s history through exhibits that showcase artifacts and photographs from the town’s past. For those who want to step back thousands of years, take a trip to the unique Institute for American Indian Studies. Their Children’s Discovery Room and outdoor village are interactive exhibits that offer unforgettable insight into Native American history and culture. After a day of fun and adventure, the best way to unwind and relax is to watch a movie. 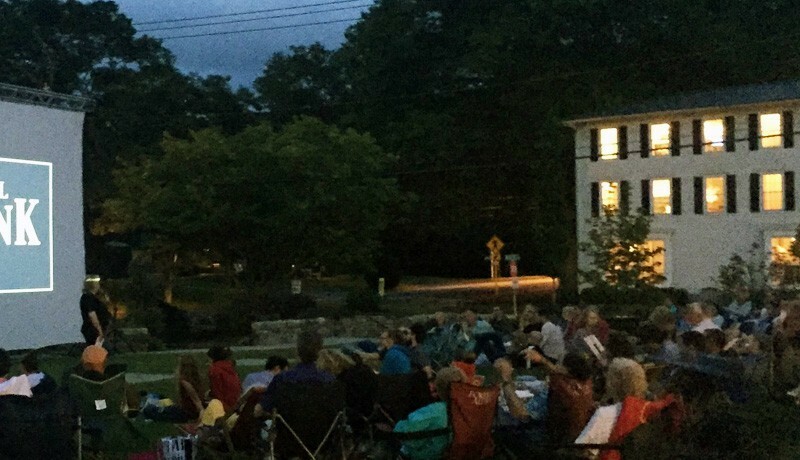 During the summer months, the Judy Black Memorial Park and Garden hosts a film series right on their main green. Both modern movies, as well as old classics, are screened. Don’t forget to bring a blanket, lawn chair, and snacks to enjoy while you watch the show! A picnic at one of Washington’s state parks or preserves is quite enjoyable on a pleasant day. You can fill your picnic basket with freshly baked bread, artisanal cheese, and perfectly cured meats from The Pantry or Washington Food Market to create a delicious lunch alfresco. Or just grab a fresh salad and some tasty sandwiches from the Hidden Valley Eatery or 9 Main Bakery & Deli on your way to outdoor bliss. Be sure not to forget your sweet-tooth. Stop by the scrumptious candy store Sweeets in New Preston and stock up on chocolates as well as all types of old-fashioned candy. It will surely bring out the kid in all of you!